Resilience thy name is woman. Room, the latest film by director Lenny Abrahamson (known for 2014’s Frank and 2012’s What Richard Did), based on the book of the same name by Emma Donaghue, tells the singular story of Joy ‘Ma’ Newsome (Brie Larson) and her seven-year captivity in a tiny room with her son Jack (Jacob Tremblay). Taken hostage by a man referred to as Old Nick (Sean Bridgers) and psychologically and sexually abused daily, Joy gives birth to Jack while imprisoned. Understated, and with moments of stark brutality, this film effectively conveys the unexpected strengths of which people are capable. Brie Larson gives a brilliant performance, making her a strong contender for the Academy’s Best Actress Award for this year. Room explores the complexity and interdependency between mother and child through the unique lens of captivity and complete lack of any other agents of socialisation. Through subtle cues in dialogue and body language, Larson’s performance very effectively communicates how very close Joy is to physical and psychological breakdown. However, every time she nears the precipice she takes a deep breath and backs away, choosing instead to keep going for the sake of her son. Falling apart is not an option for her when the survival of another person was wholly dependent on her ability to function. Joy’s bravery is present in her every word and gesture. All demonstrations of strength, courage and resilience in this film come from the female characters. Obviously, Joy maintaining her mental equilibrium enough to not only care for her son, but to orchestrate an escape, is nothing short of exceptional. More subtle examples include the two police officers who are called to the scene when Jack escapes from ‘room’. After hours of gentle questioning and probing, the male police officer remarks that it is hopeless exercise trying to get any information out of the traumatised boy. The female officer refuses to give up and demonstrates commitment and tenacity by reframing her questions until she gains enough information to locate Joy – a rescue that may never have happened had the other officer been solely responsible for questioning Jack. 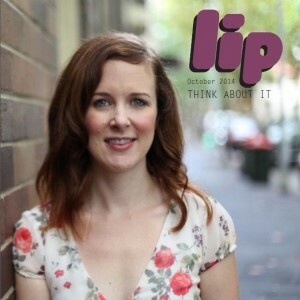 When confronted with the perhaps even more daunting task of having to raise a child alone after suffering constant trauma for seven years Joy begins to show signs of flailing. The aftermath a traumatic event is often just as or even more difficult than the event itself. Maintaining mental equilibrium whilst simultaneously trying to process grief is a task bordering on impossible. Joy’s inevitable mental breakdown clearly demonstrates that trauma will always catch up to a person. In keeping with the theme of female strength, when Joy’s resilience start to fail her at this time, it is her mother (Joan Allen) who immediately steps up and priortises Jack’s wellbeing over everything else, despite struggling with her own grief process. In contrast, Joy’s father (William H. Macy) is unable to offer love and support in any tangible way. The film is not unsympathetic to its male characters; rather, it demonstrates the different kinds of strengths that are activated when one’s child is in crisis. In times of crisis most people will find within themselves an unplumbed well of strength they did not realise they had. Joy never envisioned being imprisoned by a sadistic abuser and forced to bear his child. Yet she was able to maintain her mental fortitude and escape with her son. In situations like this, mental and emotional surrender is not an option. However, coming out the other side of trauma and trying to maintain that level of resilience is problematic, bordering on impossible. 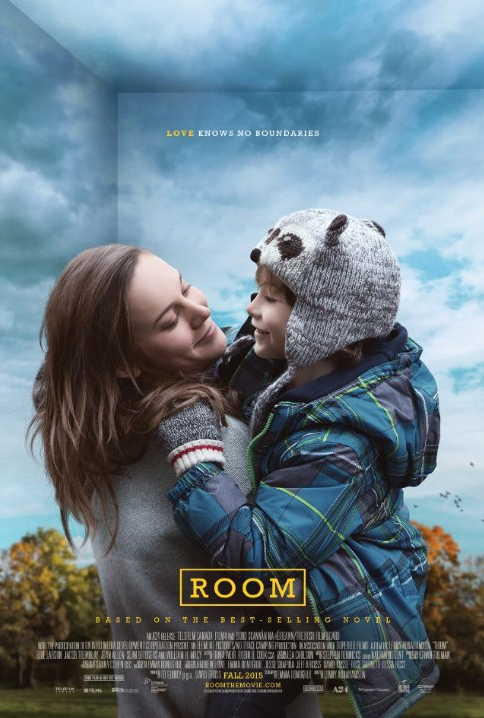 Room is a singular film that demonstrates the many layers of love, courage and resilience.